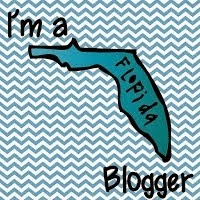 several groups of bloggers who are joining the LAUNCH, which means multiple ways to enter. 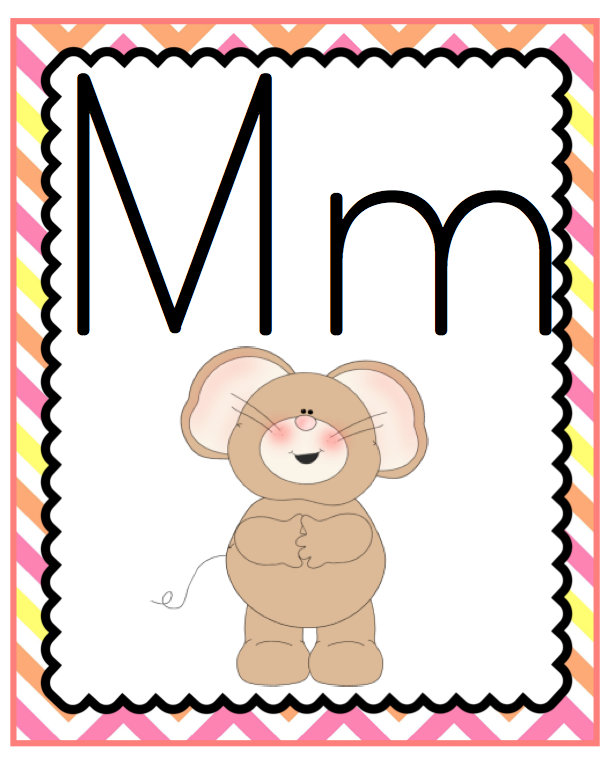 My FREEBIE is a set of Alphabet Cards that can be used on a word wall, in a pocket chart, as sorting mats, or anything else you can think of. Make sure to check out all the wonderful new stores at the Marketplace and load up on the FREEBIES.